Brief: Doctor Who celebrates its golden jubilee this year … what better time or excuse to write about it? In celebration, FBI-spy seeks academic geeks to write medium size papers of around 2000 - 3000 words and shorter pieces up to 1,200 words on matters relating to the cult BBC programme. FBI-spy is a portal to serious research and reporting on fashion, body and identity related issues. However potential contributors are encouraged to interpret the Doctor Who brief as connecting to and arising from their own specific areas of interest. The Whoniverse is broad and diverse. Whatever your discipline, wherever your research niche, Who is what connects you. 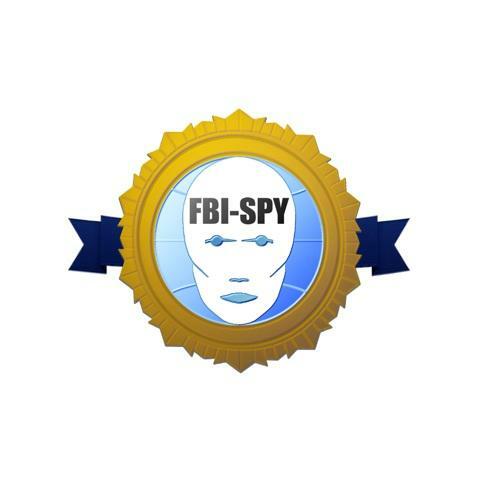 FBI-spy is non-profit-making, aimed at an undergraduate audience, promotes open access and is an advocate of engaged writing that cuts across modes (academic, journalistic and blog). While it is expected that your paper is fully referenced, there is no style singularity preferred. Be formal, or experimental, or theoretical, or discursive … the main rule is be passionate. Papers will be considered on any related theme. For longer pieces, 200-300 word abstracts should be submitted by August 31st 2013 emailed to deneoctober@fbi-spy.com. Full drafts should be submitted by October 1st 2013. All contributions should be submitted in Word or Rich Text Format using plain text (Times Roman 12). Entries should include name, address, email address, title. Entrants will be notified within ten days of submission. Dene October is Senior Lecturer in FBI and Writing Design at London College of Communication (University of Arts London). All entrants will receive a limited edition Doctor Who borg badge.